Get your free EPDM Roofing estimate in St Augustine! 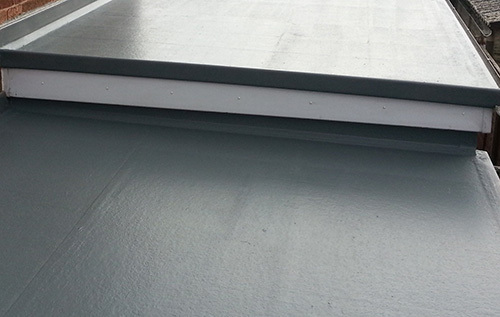 EPDM is a very popular single ply flat roofing option for you or your building. It is a synthetic rubber commonly used in single-ply roofing because it is simple to apply that is covered in adhesive, and factory applied tape, resulting in a faster installation. It is a low-cost membrane, but when properly applied in appropriate places, its warranted life-span has reached 30 years and its expected lifespan has reached 50 years in special circumstances. This is known for long-term weathering ability and can withstand fluctuations in temperature and ultraviolet rays. They can also be great energy savers, and with the new EPDM products, the sinking is less overtime compared to previous EPDM products.